Dr. Amal Kaddoumi, a researcher at Auburn University Harrison School of Pharmacy, reports that olive oil has curative properties for Alzheimer’s disease. 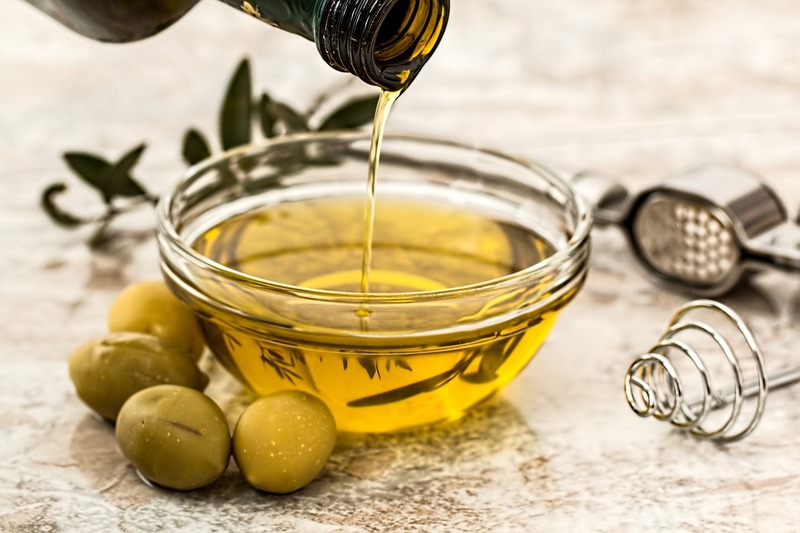 Kaddoumi’s study found that oleocanthal, a molecule that appears naturally in extra-virgin olive oil, can provide a preventative treatment option for Alzheimer’s disease and dementia. Oleocanthal is a potent antioxidant and a non-steroidal anti-inflammatory natural product. Kaddoumi, whose specialty areas include neuropharmacology and brain research, has already got a R21 grant from the National Institutes of Health of more than $400,000 to study oleocanthal and the therapeutic possibilities it has related to Alzheimer’s and dementia. She also received $150,000 as part of the Auburn Presidential Awards for Interdisciplinary Research, or PAIR, for a pilot clinical study and is collaborating with multiple national and international groups on additional therapeutic benefits of oleocanthal that are currently ongoing to evaluate its anti-inflammatory effect in Alzheimer’s. A truly multidisciplinary effort, Kaddoumi is leading a team of collaborators in the Harrison School of Pharmacy and across the Auburn campus. Within the pharmacy school, Dr. Miranda Reed specialises in psychology, particularly in memory loss and is able to evaluate the effect of oleocanthal on working memory, spatial memory and learning abilities, which are usually impaired in Alzheimer’s. Dr. Peter Panizzi brings experience in molecular imaging, allowing the group to assess the effect of oleocanthal on the blood-brain barrier function and Alzheimer’s disease progression using the state-of-the-art Multi-Spectral Optoacoustic Tomography (MSOT) system. Dr. Thomas Denney, Dr. Gopikrishna Deshpande, Dr. Jennifer Robinson and Ron Beyers from the Auburn University MRI Center will assist in MRI imaging, data interpretation and assess effect on cognition and behavior. Dr. Darren Beck from the Edward Via College of Osteopathic Medicine in Auburn will assist in biomarkers analysis while Dr. Annie Kirby will act as the nutrition expert to ensure adherence in each study group to the protocol. Dr. Nancy Merner from Auburn’s College of Veterinary Medicine is consulting on human study design, subjects’ recruitment and IRB protocol establishment. KeHE has the most innovative brands that position retailers as the go-to natural, organic, specialty, and fresh destination for healthy living. As part of the commitment to finding goodness and staying ahead of the trends—KeHE’s Product Innovation Gurus has summarised the top five trends to watch in 2019. Cannabidiol and hemp-based products have taken the industry by storm. Shoppers are starting to explore CBD products for their claimed health benefits including relief from pain, anxiety and seizures and to improve sleep. Despite several states legalising recreational cannabis use, the Food & Drug Administration (FDA) says CBD is not permitted in food or drink. 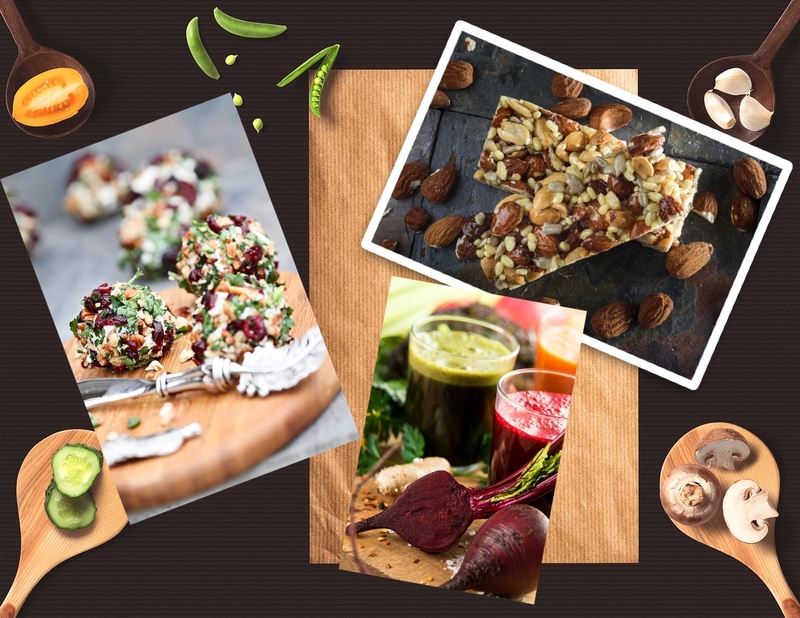 Fats were in, then out, and now they are back in and on the minds of consumers in a huge way. Among Google’s top 10 searches in 2018, five of them reference the ketogenic lifestyle. Between the countless weight loss selfies shared on Instagram and word-of-mouth endorsements, Keto—a strict regimen of low-carb, high-fat foods that forces the body into a state of ketosis—was all the rage for 2018 and expect that in 2019 it will reach new heights. Consumers have spoken—a one size fits all approach won’t always work when it comes to their health. Consumers want functional, great-tasting products to support them in areas of concern like “clean” protein, daily nutrition and healthy aging. And what works for one shopper may not work for another. That’s why brands providing custom solutions are attracting consumers. Shoppers know what they want; and they want it now more than ever. App developers have had their hands full creating solutions to answer the demand for more convenient ordering and delivery—from food to fashion, everyone has an app for that. The need for instant gratification has allowed grocery stores to become an alternative to traditional take-out. Stores are dedicating a larger footprint to fresh grab-n-go sets including ready-to-drink beverages, prepared take-and-bake meals, and other fresh offerings. Another concept gaining momentum is upcycling. Forty-percent of the food produced in the U.S. goes uneaten and, on average, a family of four throws away over $1,800 in food every year. This has pushed brands to adopt a process of creative reuse, the process of transforming by-products, waste, and useless or unwanted products into something usable. Think juice from ugly and surplus produce, giving a second life to whey from artisanal dairies and brine from pickle producers, and protein bars from the leftover nutritious grains from brewing beer. A Smoothie for Harmonizing, Revitalizing, Lightly Detoxifying the body in a colder season. We know that Solar Plexus has strong connection with yellowish colored food. Leafy greens and leaves has a positive impact to the whole chakra system. 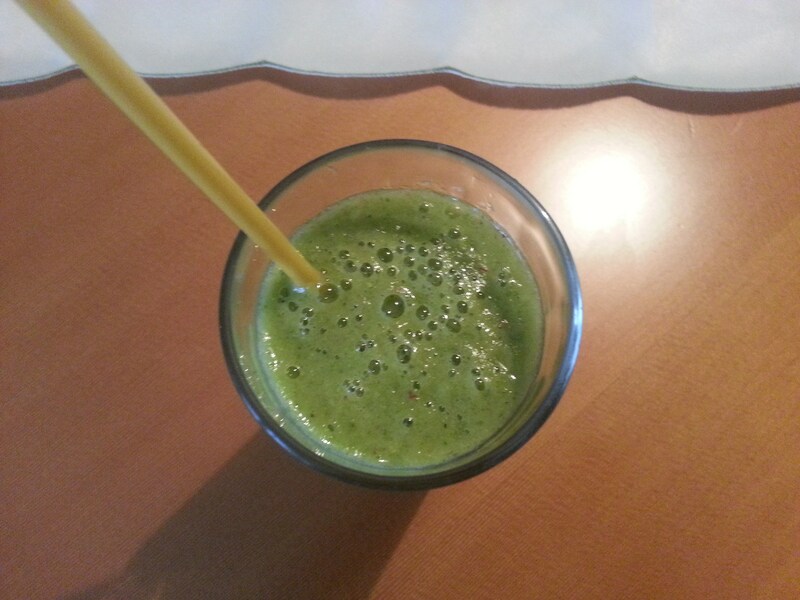 I used yellow fruits and liquids, combined with leafy greens. If you are “Working with the mind”, you need more liquids than usual. Why? Because you can use your mind’s full (100%) potential without a need to use your energy for digestion. The right nutritious liquids and fluids will be absorbed instantly and will provide in the morning the right nutrients. With a little water or Red Reishi / Ganoderma Lucidum tea, put into a blender and mix well. A whole food for body and mind. Contains almost every nutrient we need. Minerals like, potassium (in 1 banana about 9%), magnesium, calcium, iron, chromium, copper, zinc. It helps in fatigue prevention and mental chillness. Provides to the body energy and vitamins like B6, Vitamin C, Vitamin A. This super-fruit contains fiber, protein, carbohydrates, pectin and lots of antioxidants. It is good for your heart, kidney and to all organs body cells. Contains potassium, B vitamins(B1, B2, B6), Vitamin E, Vitamin A, Vitamin C, fibers, carbohydrates, pectin and it may help in inflammations, bone health, stomach problems. Full of vitamins and minerals, low in calories and tasty! Mangoes contains vitamin E, A, C, B minerals like Ca, zinc, iron. It is good for your gut, stomach problems, full of enzymes and may boost immune system. Also helps in weight loss. Full of antioxidants and folate and cleanse the blood. Has high amount of vitamin C and iron, full of digestive enzymes may help in digestion problems. Excellent source of vitamin K, A and C, also contains higher amount of manganese, magnesium and folate. Has wide range of health benefits such as eye health, mental health and a help in neurological problems, helps in bone mineralization and strengthening the muscles. For those people who are doing exercises is highly recommended, for beginners, before exercise you may start to eat daily, more weeks in advance. Red Reishi/Ganoderma Lucidum Tea – a natural source of Super Oxide Dismutase (SOD), a powerful antioxidant which has in the chemical component Ca, Potassium, Iron, Vitamin C, Vitamin B3. POLYSACCHARIDES: Strengthens immune system. Balances sugar level in the blood system. Controls destruction of cells. Eliminates toxins. ORGANIC GERMANIUM: Increases oxygen level in the blood stream. Reduces fatigue. Strengthens the immune system. Increases body’s metabolism. VITAMINS: Plays an essential role in the physiological process and body’s metabolism. MINERALS: Helps maintain good health. Plays an important role in the physiological process and reconstruction of body tissues. PROTEINS: Builds new cells and restores damaged tissues needed in the production of enzyme, antibodies, hemoglobin and hormones. TRITERPENES: Lower blood cholesterol, anti-oxidant, normalizes hormones, anti-hypertensive. ADENOSINES: Strengthen the nerves and brain functions, improves blood flow and circulation. Gao Y, et al. Effects of ganopoly (a Ganoderma lucidum polysaccharide extract) on the immune functions in advanced-stage cancer patients. Immunol Invest. 2003 Aug;32(3):201-15. Wachtel-Galor S, et al. Ganoderma lucidum (‘Lingzhi’); acute and short-term biomarker response to supplementation. Int J Food Sci Nutr. 2004 Feb;55(1):75-83. 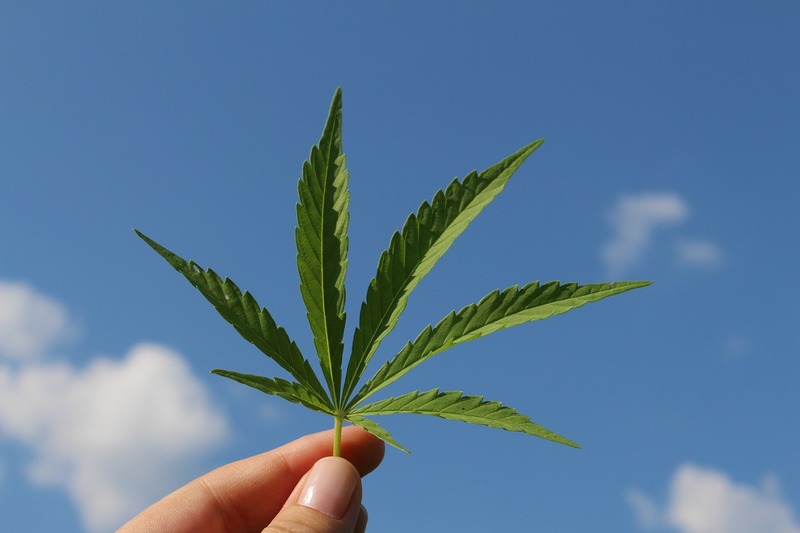 The Cannabis Act came into force in October 2018, marking a significant milestone in the Government of Canada’s commitment to legalising and strictly regulating the cannabis. Public education about cannabis is fundamental to achieve the Government’s objective of protecting public health and safety. The Government of Canada announced an investment of more than $1.8 million over three years under Health Canada’s Substance Use and Addictions Program (SUAP). This funding will support the Government of the Northwest Territories in developing and delivering a comprehensive and interactive cannabis public education campaign. Through the use of traditional media and social media platforms, augmented reality, community-led engagement sessions and other innovative public education tools, the campaign will bring health and safety information to communities across the territory. By working collaboratively with provincial and territorial governments and a range of partners, the Government of Canada is able to maximise the reach of its public education efforts and to ensure that Canadians have access to the information needed to make informed choices about cannabis use. “I am pleased that the Government of Canada is supporting the Government of the Northwest Territories in its cannabis public education efforts. Collaborative partnerships such as this one are helping to provide Canadians with clear, consistent and evidence-based information on the health and safety facts about cannabis”, says Michael McLeod, Member of Parliament. In Budget 2018, the Government of Canada announced an investment of $62.5 million over five years to support community-based organisations as well as Indigenous organisations and governments that are educating their communities on the risks associated with cannabis use. Health Canada’s Substance Use and Addictions Program provides funding for evidence-informed and innovative awareness, prevention, harm reduction and treatment initiatives addressing a range of substances, including cannabis. The Government of the Northwest Territories will use this funding to lead community engagement activities, launch a media campaign using both social media and traditional media, and develop public education and awareness materials for different segments of the population.